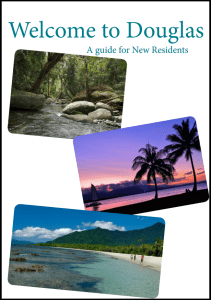 The Welcome to Douglas Guide has been developed by Council to assist new residents and businesses to the Douglas Shire to find information about Work, Play & Lifestyle. There is plenty of links to Council and community services and statistics and general information you may find useful. Simply click on the link and see for yourself.